Someone recommended it on their blog saying it was really good. February 1993. Walls between East and West have dissolved, following the Velvet Revolution of 1989. It is a harsh winter in the newly formed Czech Republic, but the nation celebrates. Arriving in Letovice, Jana is trying to escape a personal loss and come to terms with the changes in her country and in her own life. She stays with the Martineks and meets their son, Miloš. 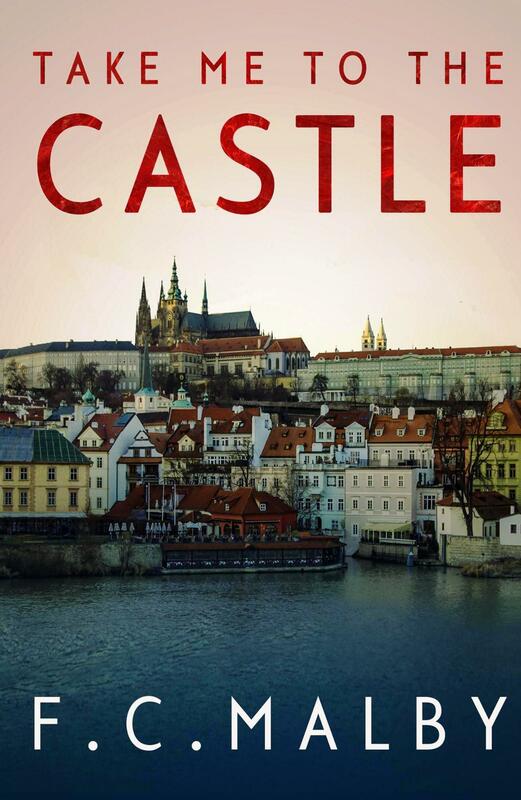 When he leaves Letovice and she travels back to Prague, she encounters a deep and shocking betrayal. Jana meets Lukas, a conservator working on the restoration of a mosaic at the Cathedral of St Vitus. But who is he and what is he hiding? The first couple of chapters went between past and present which to start with were a little confusing and hard to get in to but then were really interesting when you did only for it to move on to another chapter and to start all over again. Once you end up completely in the present you follow Jana in thought and in person. To start with it was good but then it slowly went down hill, the whole book has a slow pace so it ended up really dull that I considered not reading anymore as I just couldn't follow the story line when I haven't even got half way into the book. I also didn't feel I really knew Jana or what she wanted. I wish I had stopped as the ending was disappointing and for supposedly such a strong character she showed exactly how pathetic she was.